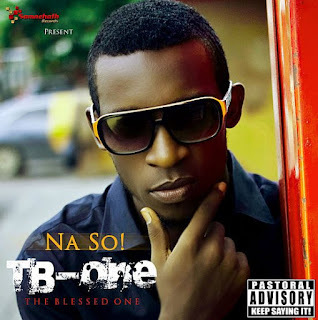 Igwe is another hit single by the blessed one aka TB-ONE; Igwe is Ibo for King. The chorus of this song says "igwe na you be baba" - Igwe, you are the father. Click play to listen & be blessed.